With just a few days left to get in your holiday shopping, I thought I'd give you my top picks of the year. Maybe you'll be inspired to buy them for someone on your list. Now normally I would list everything I gave five purple armchairs, but that list ended up being lengthy this year, which is good because it means I read a lot of good books. However, to keep things simple and to stick with the theme of "The Best in 2012," I'm just going to limit it to books published in the U.S. in 2012. Since all of these received my highest rating, I'm not going to rank them, just list them in the order I read them. I've often said that reading a J. California Cooper book is like sitting on the porch listening to your grandmother tell you a story. 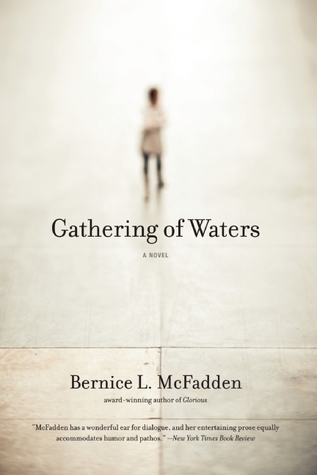 Using lush words and phrases that make you long for those days, McFadden's latest will leave you breathless from start to end. Once you start Gathering of Waters, you won't want to put it down until you've finished it. After that came Jazz, Paradise, Love and A Mercy. I struggled with the first three and didn't even try with A Mercy. 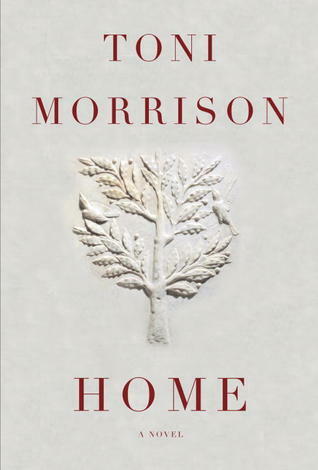 So when I saw that Morrison was publishing a new book, I was hesitant to request a copy from the publisher. But they sent it and so I read it. And I loved it! I feel like the ToMo that wrote Song of Solomon is back. Or maybe she never left. Maybe I've just come full circle. 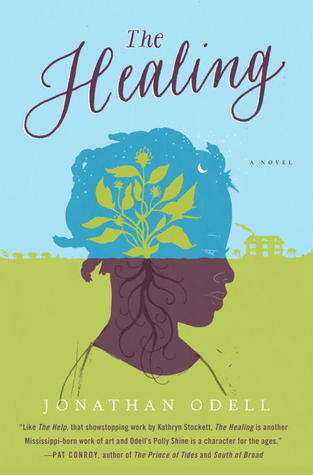 A while back on Twitter I began describing certain books as #facepunchlit. They’re the type of books that are so surprisingly good that it feels like you’ve been punched in the face after reading them. You're in sort of a punch drunk haze where nothing seems clear and everything you previously understood to be right about the world is a bit askew. 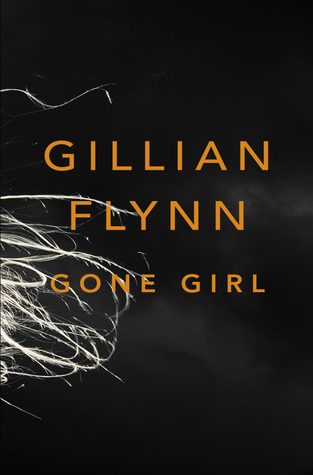 After reading Flynn’s Gone Girl, I had a similar feeling. 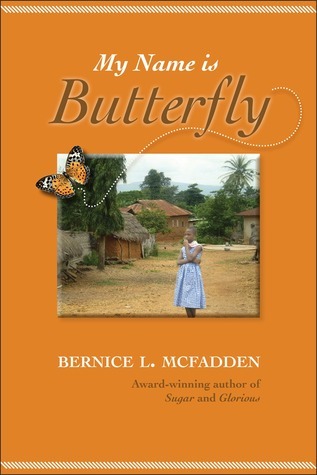 Perfect for: Fans of Bernice McFadden, Kathleen Grissom & Leonard Pitts, Jr. 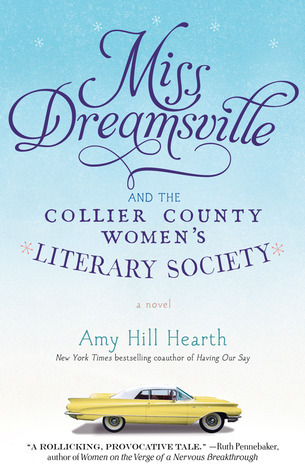 If someone were to ask me to summarize Miss Dreamsville and the Collier County Women's Literary Society, I'd have to say that it's a cross between Fanny Flagg's Fried Green Tomatoes at the Whistle Stop Cafe and the movie To Wong Foo, Thanks for Everything, Love Julie Newmar. For those thinking that Hearth's name sounds familiar, you'll remember her as the coauthor of Having Our Say: The Delany Sisters' First 100 Years. 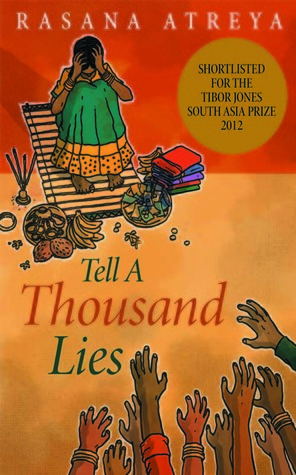 This is her first foray into fiction and she does an amazing job. As Camille O. Cosby says of her, she "Honors and humanizes people and their wonderful diversities." Joe is nuttier than a fruitcake, but he truly believes that he's doing the world a favor by killing some of his victims. But Joe gets too comfortable and lazy. So confident is he that he never sees Melissa coming for him. If you've watched BBC's Luther, you're already familiar with the character of Alice. 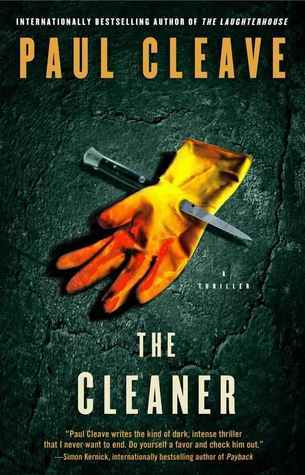 Well, Melissa is The Cleaner's Alice. If it's possible, she's an even bigger psychopath than Joe and now, she's running things. Now hit up your local indie bookstore! And if you didn't see the perfect book for the reader in your life, feel free to ask for recommendations below or ask me on Facebook or Twitter.